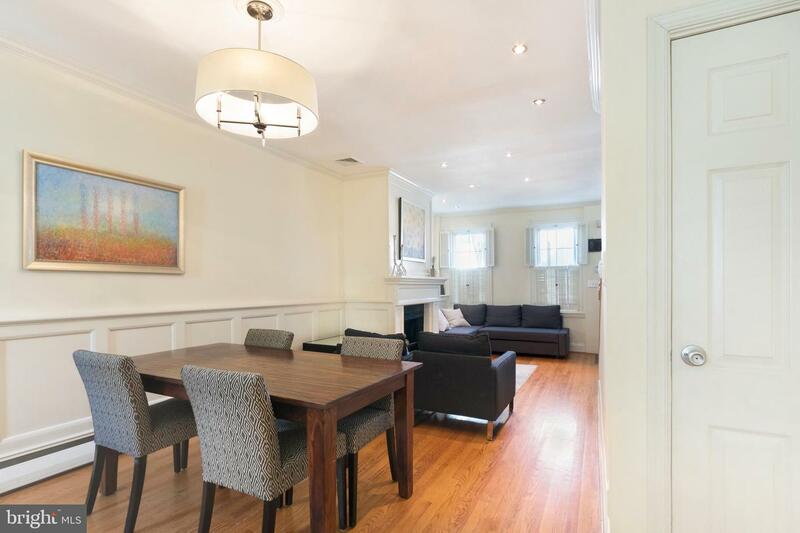 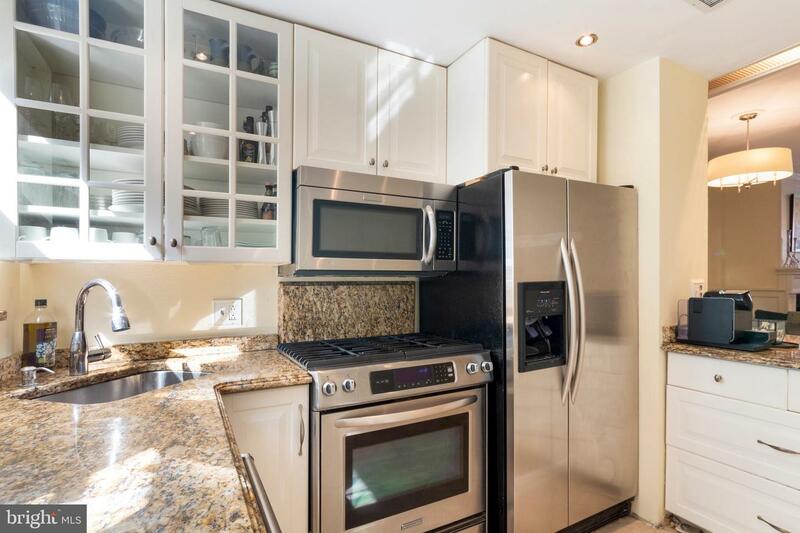 2 bedroom, 2 full bathroom historic brick townhome with modern updates on a beautiful, quiet, and tree lined street. 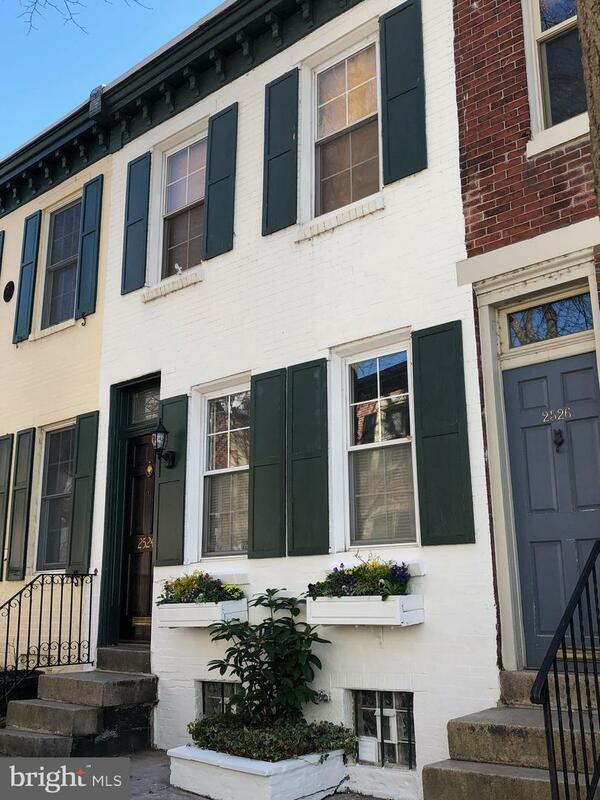 Open first floor with gorgeous wainscoting and crown molding, wood burning fireplace, and updated kitchen with modern white shaker cabinetry, granite counters, and stainless steel appliances. 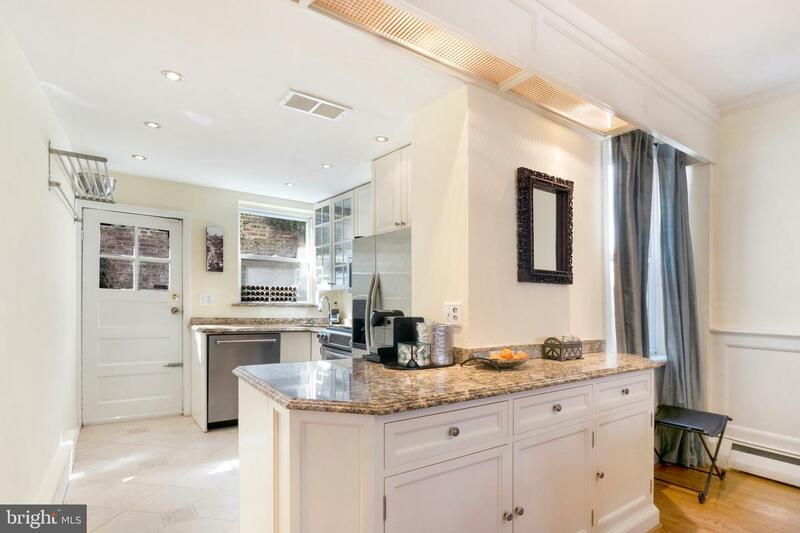 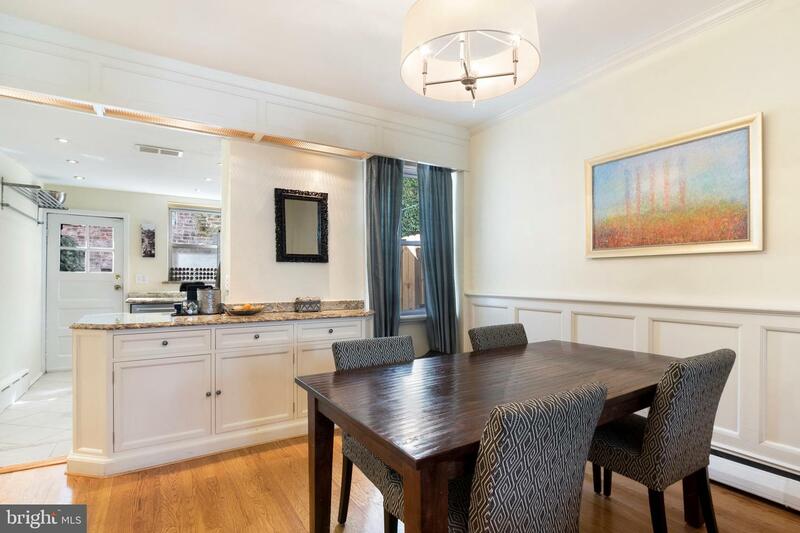 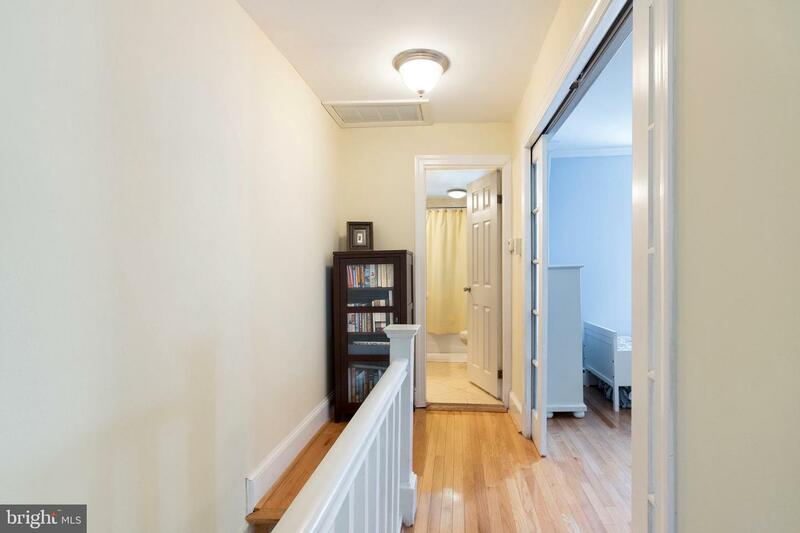 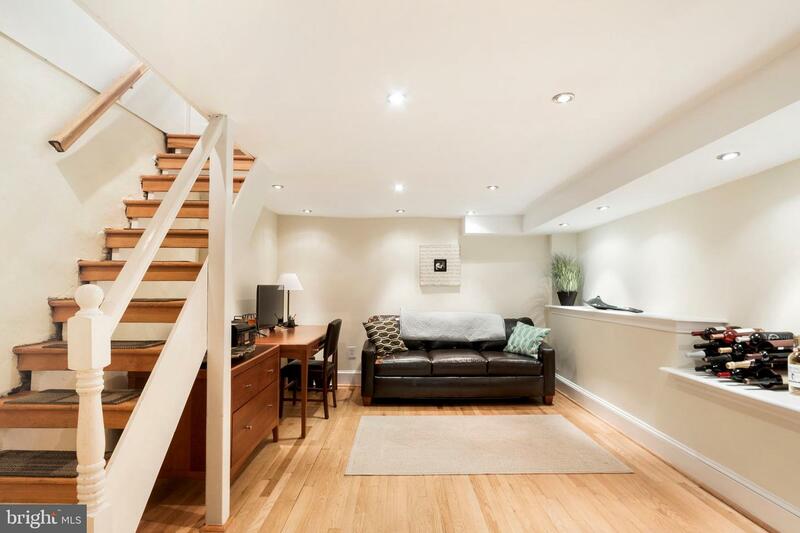 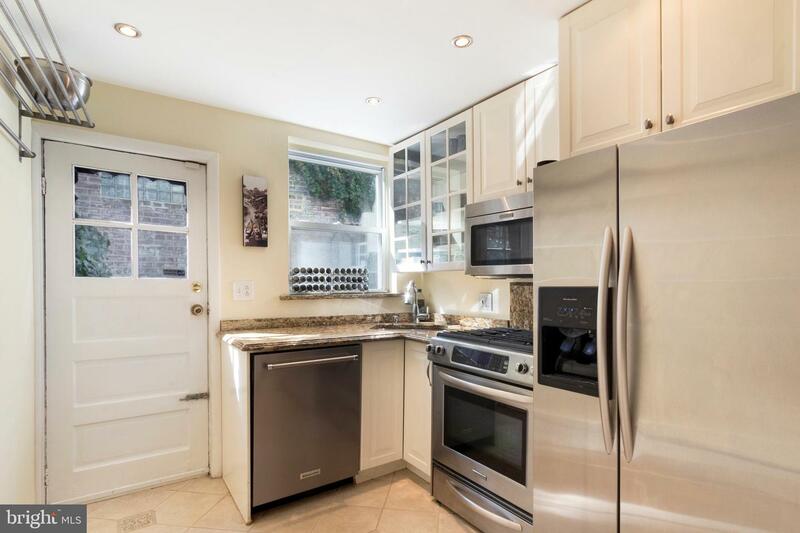 Hardwood floors, recessed lighting, central A/C, and fantastic natural light throughout. 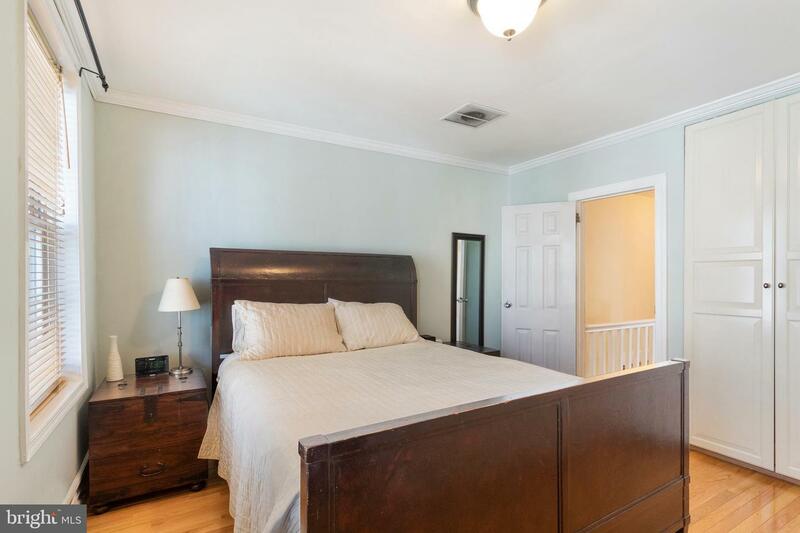 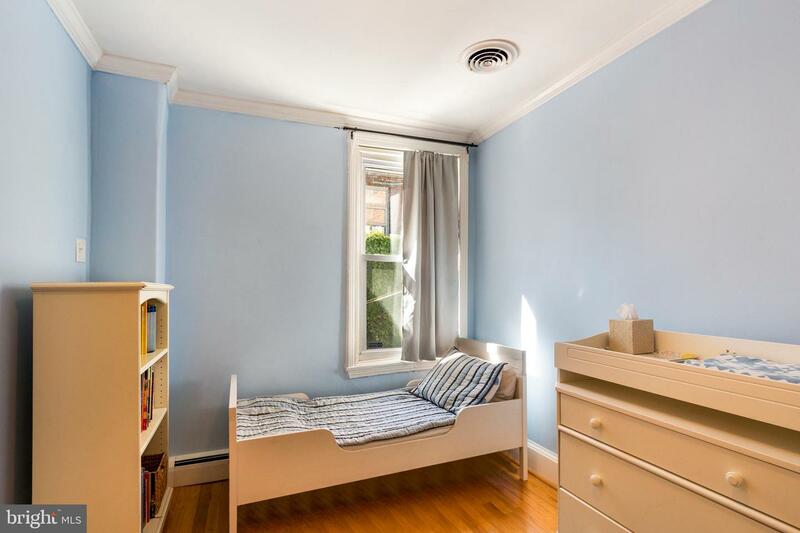 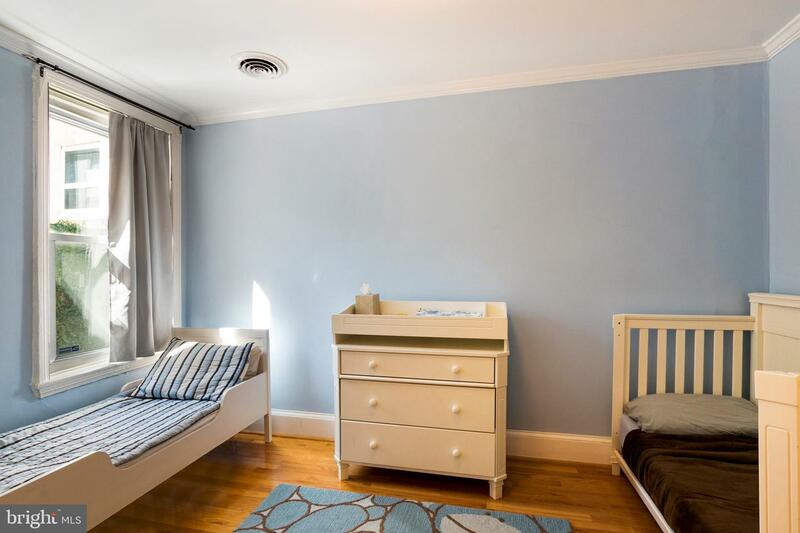 Spacious master bedroom provides custom built-in closet system and large windows. 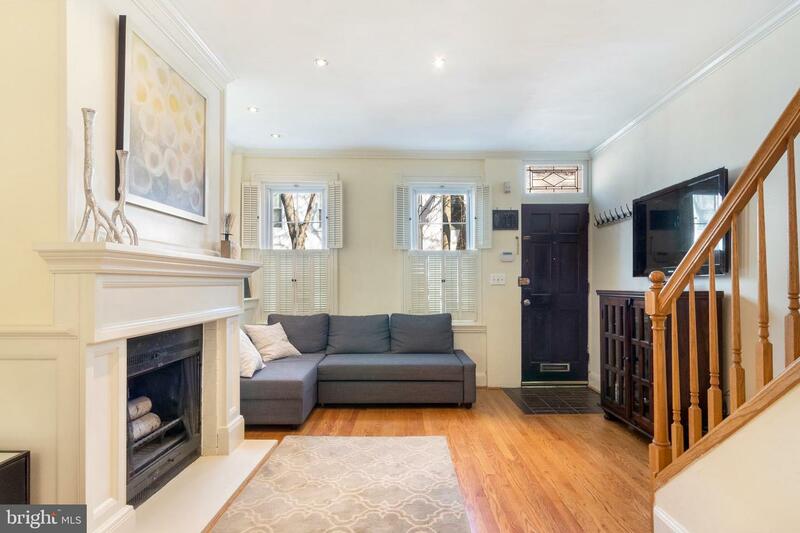 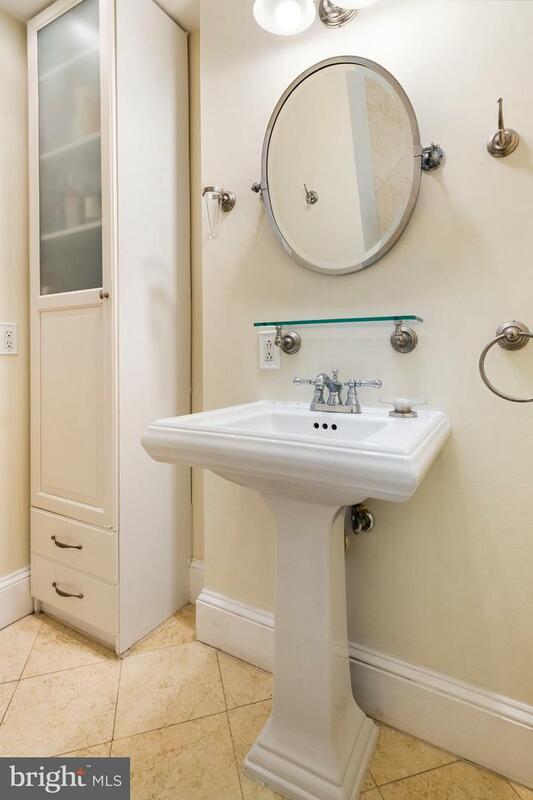 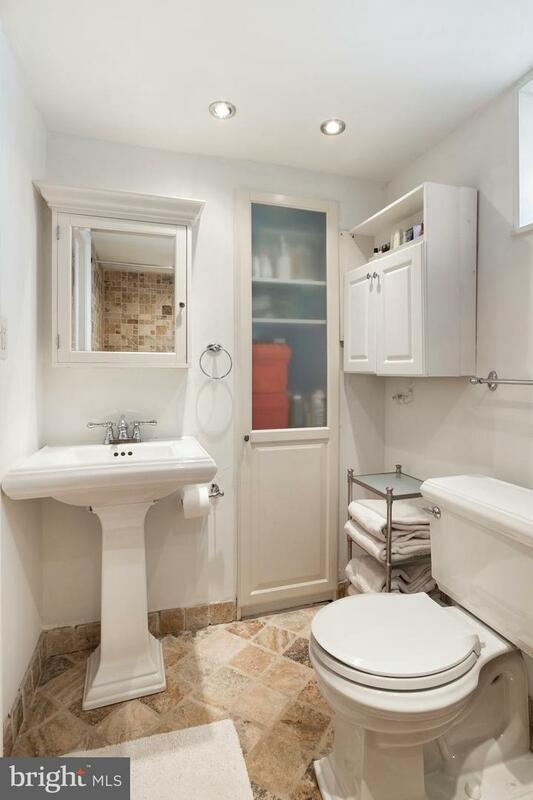 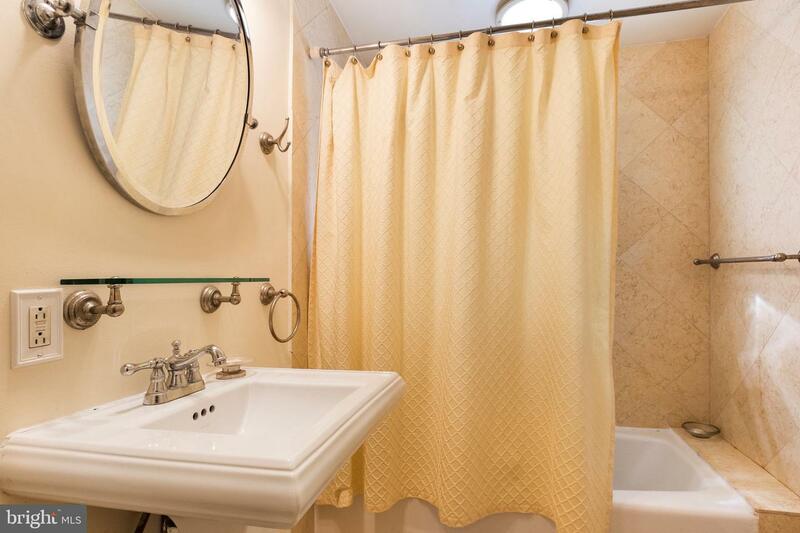 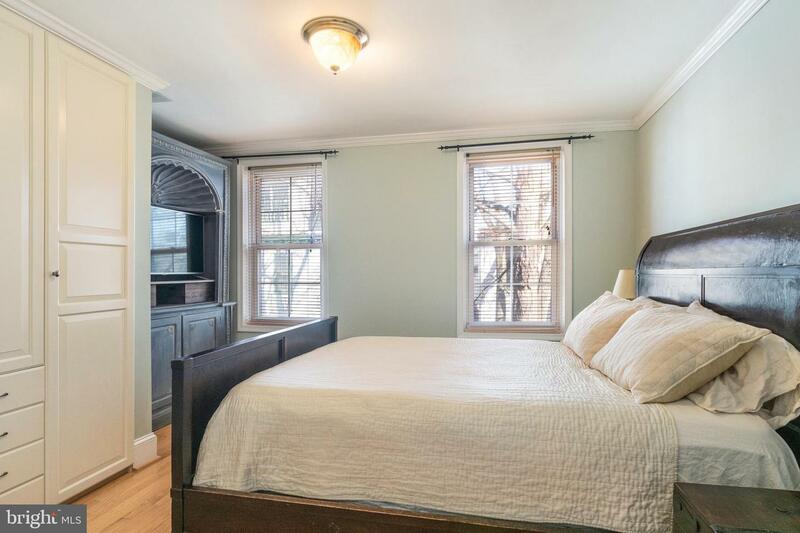 Generous second bedroom and updated full tile bath complete the second floor. 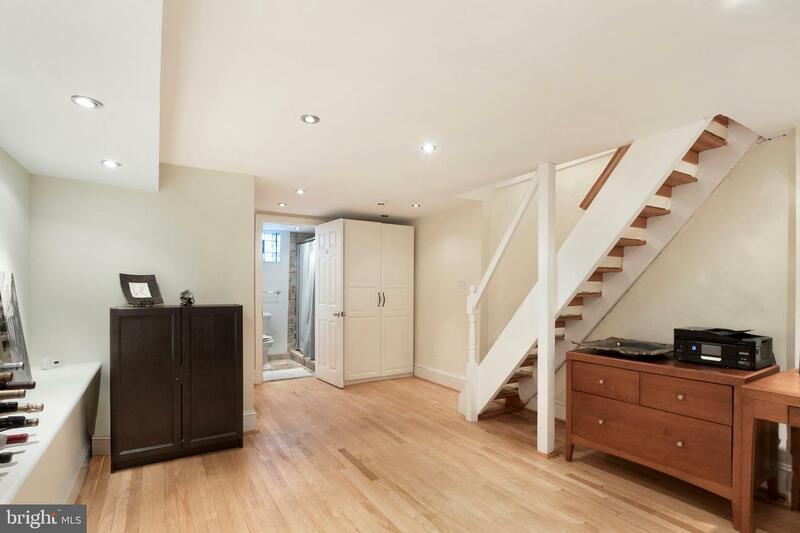 Finished basement with great ceiling height and full bathroom with stand up shower; could be used as third bedroom. 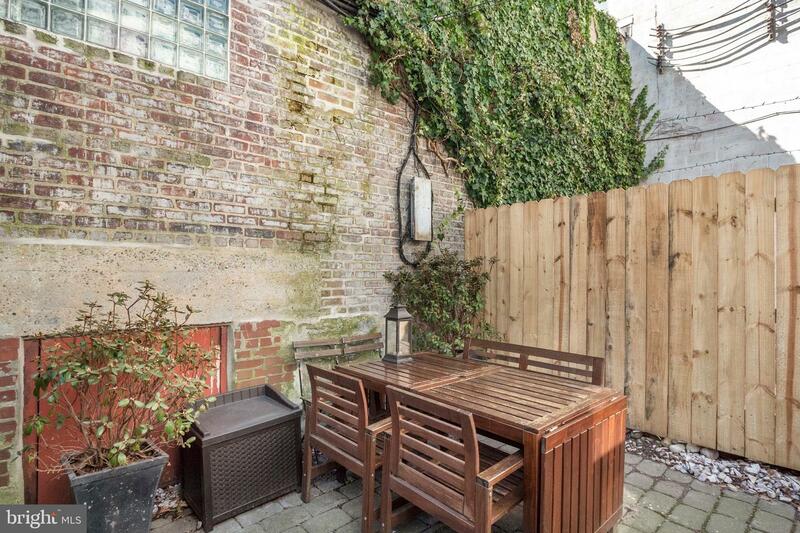 Private back courtyard perfect for grilling and relaxing. 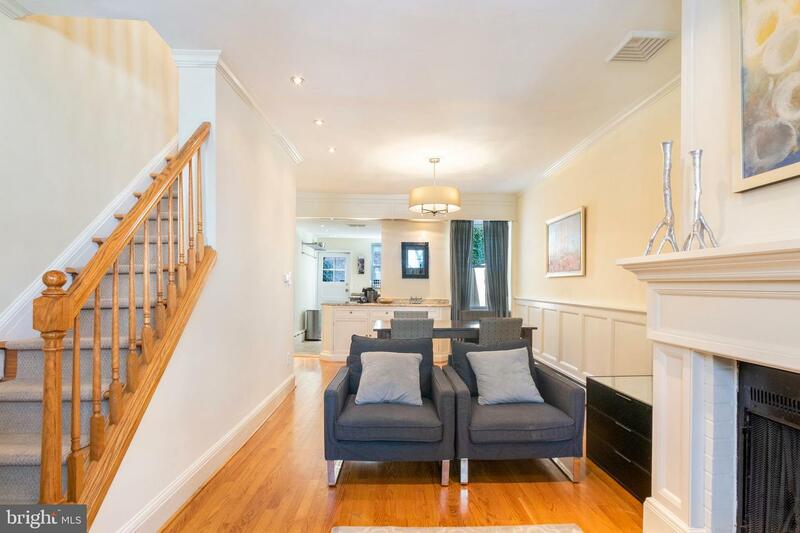 Steps from Fitler Square, Markward Park and Playground, Schuylkill River Trail, and Rival Bros Coffee. 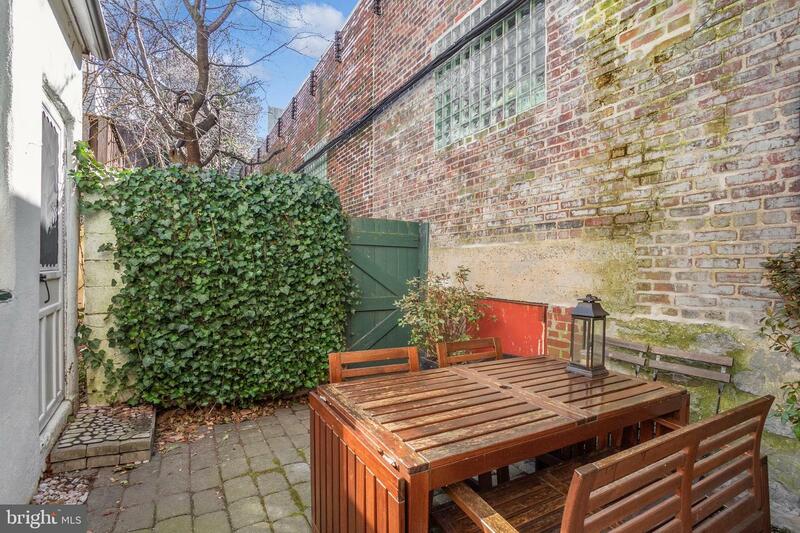 A short Walk to PENN, CHOP, Rittenhouse, and all of Center City.